This is just a SQL editor. 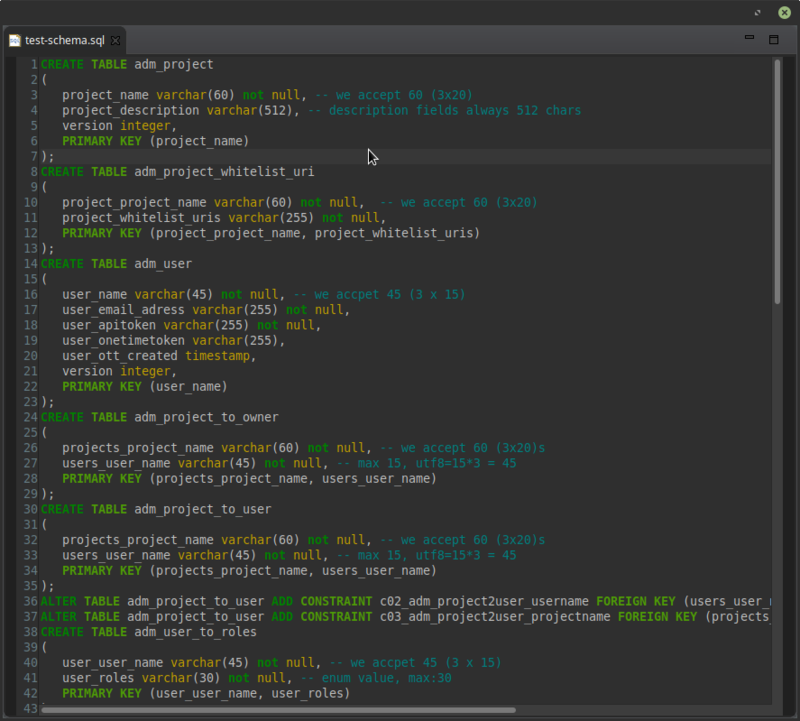 It is NOT a full database tool but just an editor for SQL files. 21 Cannot continue the operation. There is another install operation in progress. By adding the following code below to your website you will be able to add an install button for SQL Editor. Default Editor Colours are more aligned for Eclipse using a light theme( e.g. Default Text colour is Black which looks horrible on a dark background). But that's not a problem. Open preferences (Menus->Windows->Preferences and select SQL Editor -> Syntax Colouring. You should see a "Restore Defaults for Dark Theme" button on the dialog. This will reset the colours consistent for the selected theme. Works great! 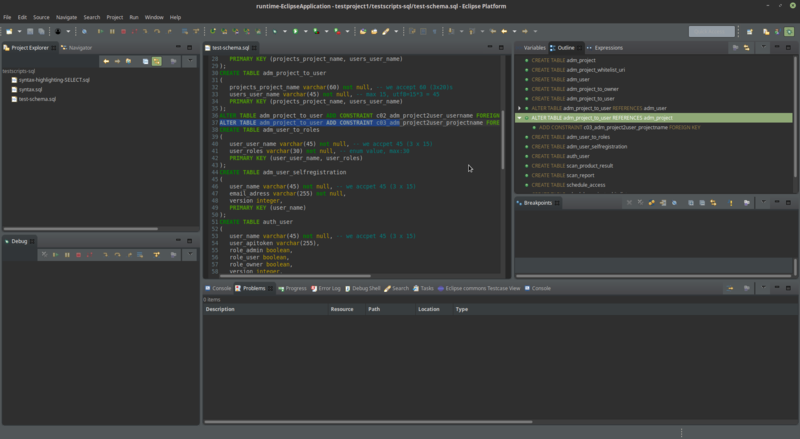 Plugin also works great with Eclipse Colour Theme plugin with selected Editor Colour Theme.